The island of Crete is a small continent both in the geographical and the cultural sense: rich in ancient traditions and gifted with a various natural environment. Here, one can find many of the roots of classical civilisation. According to mythology, it was in the cave of Ida that Zeus, father of the Gods was born. Son of Zeus is also Minos, mythical king of Crete, who gives his name to the civilisation that evolved on the island, to expand later to all the Greek world. 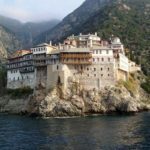 The crucial geographical position of Crete, almost in the middle of the Mediterranean, has brought wealth to the island, but it has brought also many conquerors over the centuries. Each one these conquerors imported their own culture on Crete, but they caused also heavy destructions to what existed before them. Crete has been an important stronghold for the Byzantine Empire, as well as for the Venetian commercial fleet for controlling the Eastern Mediterranean, while the Ottomans had to suffer long battles in order to conquer it. 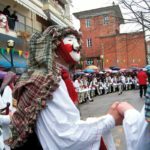 Throughout the centuries, Crete has forged a unique cultural identity that distinguishes it respect to the rest of Greece and it is worth visiting to discover this culture as reflected on every aspect of everyday life: from music, poetry and dances to the famous Cretan cuisine! The new archaeological museum of Heraclion. Gortyna and Festo archaeological sites. The new museum of ancient Eleftherna. 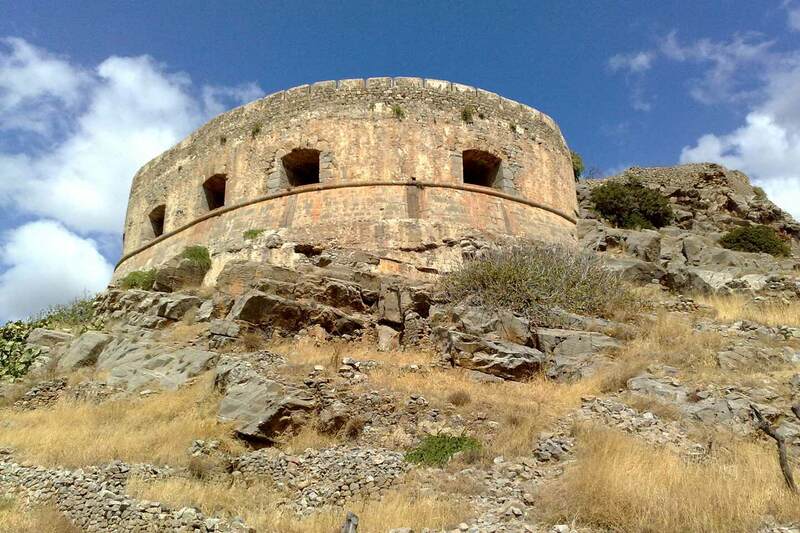 The abandoned island-sanatorium of Spinalonga. Upon arrival at Heraclion, the capital of Crete we are taking a city tour to discover the city through the centuries. We are visiting the majestic venetian fortifications of Candia, as the Venetians called the city, of outstanding importance for their trading routes. We are also visiting the Morosini fountain, called ‘the Lions’ by the locals, the church of St. Mark, the Venetian Loggia, now housing the town hall and St. Titus’ cathedral. 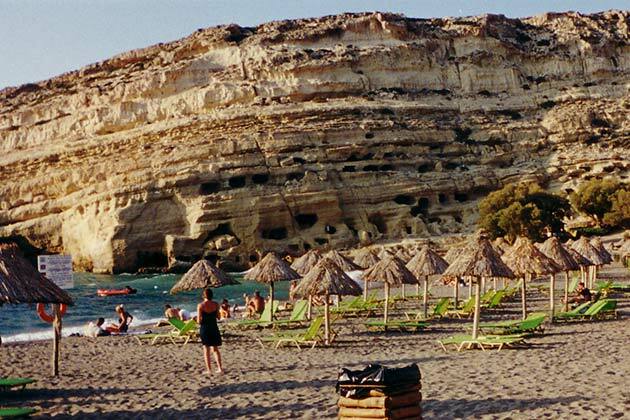 Time at leisure and after the visits transfer to the hotel, accommodation, dinner and overnight stay in Hercalion. After breakfast departure for Cnossos, probably the most important site for whoever wants to investigate the civilisations that appeared and developed on the island of Crete. Just outside of the modern city of Heraclion, rises the palace of the mythical king Minos, built around 2.000 b.C. In reality, this complex of 1400 rooms on 4 floors could be the administrative centre of a civilisation with a complex social structure. Due to its complexity, the palace of Cnossos was also believed to be the Labyrith of the myth of Minotaurus, wandering around its long corridors. Back in the city of Heraclion we are visiting the archaeological museum of the city, a museum that hosts treasures of the Minoan civilisation from around Crete. 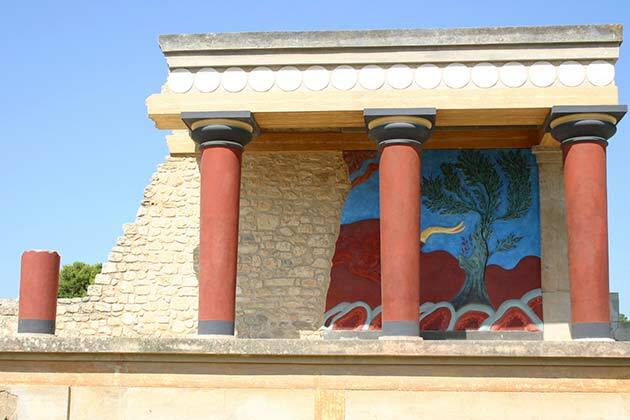 Here, we will recognise some of the masterpieces of Minoan art famous for their art and sophistication. After the visits, time at leisure, dinner and overnight stay in Heraclion. 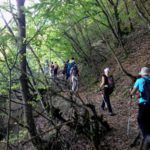 We are leaving Heraclion in the morning headed for the southern part of the island, rocky and difficult to access: here, we will find some of the most important archaeological sites of Crete. Once in the plain of Messara, probably the most important of the island offering products famous around the world, we are visiting Gortys, capital of Crete under the Romans. Among the most important findings is the Odeon with a large inscription with the laws of the city. 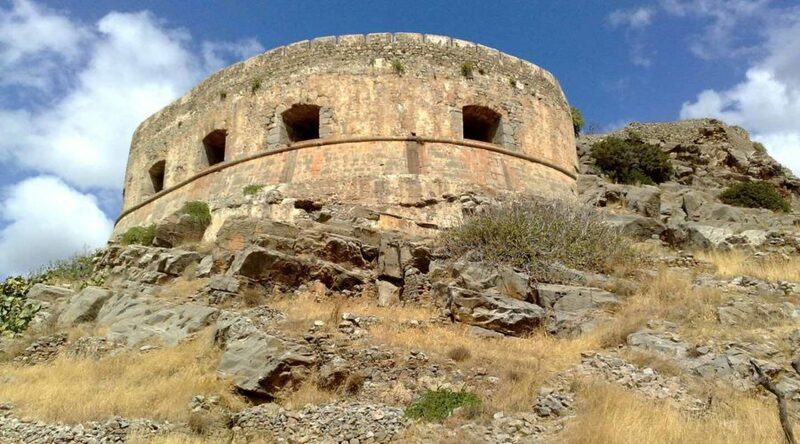 Very close to Gortys there are the archaeological sites of Festos and Agia Triada, interpreted as residences of the Minoan dynasties, of utmost importance for Minoan archaeology. 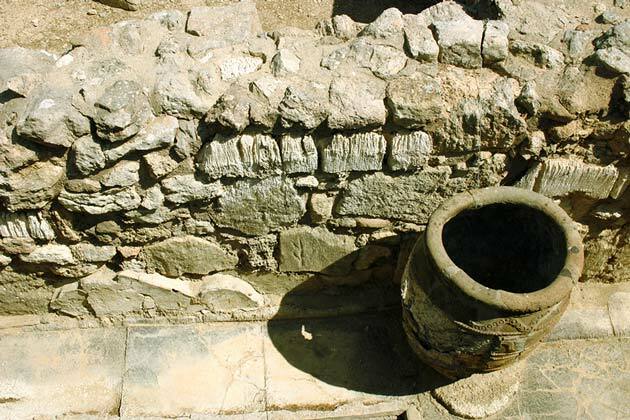 At Festos we can admire the ruins of a well-built Minoan palace without the heavy restoration interventions that have been made at Cnossos by Evans. Festos is particularly famous for the Disc of Festos, now conserved in the archaeological museum of Heraclion, with hieroglyphics inscriptions not yet read. 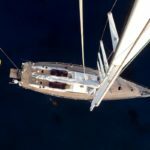 Return to Heraclion, dinner and overnight stay. Along today’s tour we are going to discover part of the treasures of Eastern Crete: after crossing the strait of Selinari, with the homonymous monastery, one of the spiritual centres of Crete, we are arriving at Plaka to catch the boat that will take us to Spinalonga. A small island at the entrance of the Mirabello Bay, Spinalong was one of the most important strongholds of the Venetians in Crete, but it became sadly famous after being converted into a sanatorium for the lepers. Writer Victoria Hislop in her romance ‘The Island’ tells the story of Spinalonga. 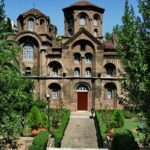 Back in Plaka, we are headed for Kritsà to visit the church of Panagia Kera (la Madonna Signora), considered among the masterpieces of byzantine art in Crete! In the Mirabello Bay there i salso the town of Agios Nikolaos, capital of Eastern Crete, built around a deep well in the sea, of which, the locals say, they never found the end! Return to Heraclion, dinner and overnight stay. Leaving Heraclion towards the west, we arrive at the monastery of Arkadi, important spiritual centre of Crete that rose to become a patriotic symbol for the locals, as it participated actively in the war of independence against the Ottoman Turks. 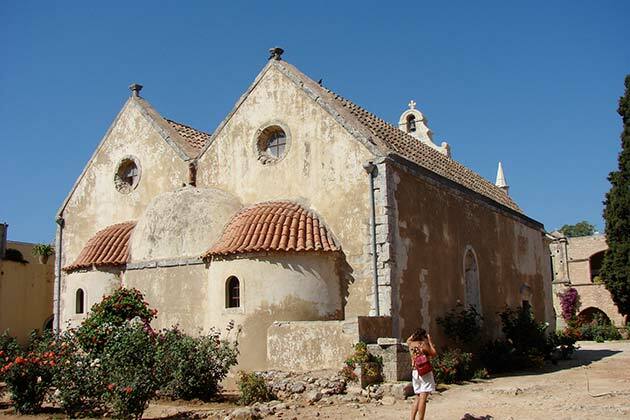 The monks of Arkadi preferred to set fire to the gunpowder warehouse and explode with the monastery, instead of being slaughtered by the Turks besieging them. 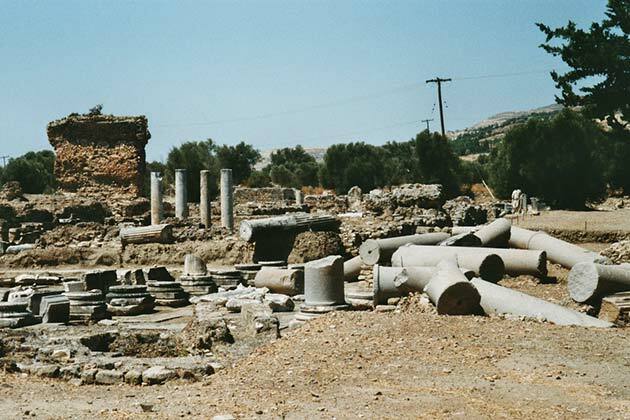 After Arcadi we pass by the ancient Eleftherna and visit the new archaeological museum, one of the most modern museums of Greece, and we briefly stop in the village of Margarites, famous for the pottery, to visit a potter’s workshop and discover this ancient art. On the coast again, we arrive at Rethymnon, the old Venetian capital of the island, still very dear to the Cretans. The impressive fortress, designed by the Veronese architect Michele Sanmicheli dominates the coastline. We enjoy the picturesque city centre around the old venetian harbour before returning to Heraclion. Dinner and overnight stay. Time at leisure in Heraclion until departure time in good advance for departure flight. Transfer to Hercalion international airport and end of services.